Severely damaged, injured or diseased teeth can lead to not only cosmetic problems with your smile, but also functional ones. Your dentist may recommend dental crowns or dental bridges to treat your dental issues. Dental crowns are a restorative dental therapy that covers the affected tooth completely, serving as the new outer surface of the tooth. A dental crown maintains the natural roots of a tooth and can prevent extraction. A dental bridge fills the gap left by one or more missing teeth and is affixed to bordering teeth with an anchoring crown. Both dental crowns and dental bridges are made from a variety of materials that can be designed to match the color of your surrounding natural teeth. 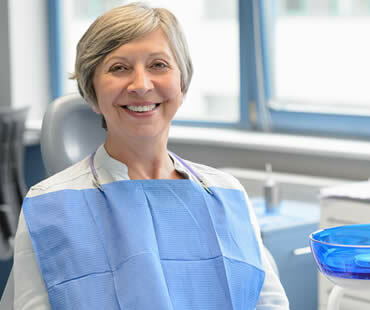 As opposed to removable prosthodontics such as full or partial dentures, dental crowns and bridges are permanently bonded to existing teeth or dental implants, allowing them to function and appear as natural teeth. Dental crowns protect the natural tooth after a root canal therapy, helping to prevent bacteria re-infecting the tooth that could lead to extraction. 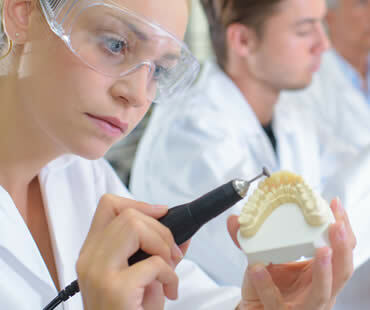 Dental bridges restore gapped or missing teeth, providing support to the surrounding teeth, preventing them from shifting in to fill the empty space and affecting your speech, bite and smile. 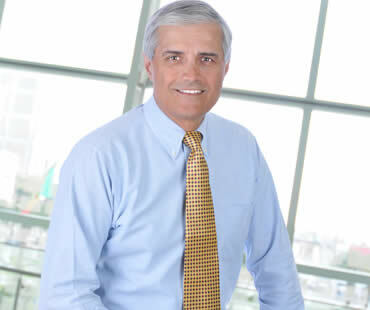 Your dentist can typically place dental crowns and bridges in as few as two appointments. Dental crowns and bridges are both long-lasting, durable therapies, designed to protect your natural tooth for years to come. Dental crowns prevent bone loss by preserving the natural tooth roots, thereby stimulating the jawbone, preventing resorption, or shrinkage, of the bone following extraction. If you have questions about what a dental crown or bridge can do to improve the form and function of your smile, talk to your dental professional today. You can restore your healthy smile and preserve it for years to come with a dental crown or dental bridge treatment. 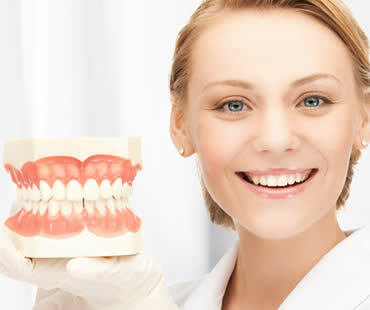 The process of improving your appearance through oral changes is called a smile makeover. A wide variety of cosmetic procedures can be performed so that you’ll be happier and more confident about your smile. 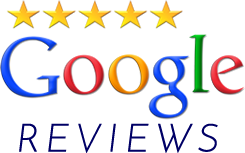 There are many factors that a cosmetic dentist considers when helping you decide upon your ideal smile. Since it is a completely customized process, your dentist will ask your goals and provide recommendations based on your personal characteristics. Gapped, crooked, or overcrowded teeth can be aligned and straightened, often through dental veneers or orthodontics. Options for braces have expanded to include less visible approaches such as Invisalign. Discolored teeth can be the sign of age or habits like consuming dark foods or smoking. Bright, white teeth suggest a more youthful look that can improve your whole appearance. This can be achieved in a smile makeover through professional teeth whitening or dental veneers. Your cosmetic dentist will help you choose the shade that best complements the color and tone of your face and hair, helping you achieve the right balance. You might also choose to have silver fillings replaced with tooth-colored composite so that they are no longer noticeable in your smile. Aging can cause your teeth to wear down and become shorter, giving you a gummy smile that tends to make you look older than you are. A smile makeover can offer lengthening and reshaping of your teeth through bonding or veneers. Another option is having your gum line modified with laser dentistry so that your teeth appear longer. Altering the length of your teeth to accent your face more appropriately can be a big improvement to your features. 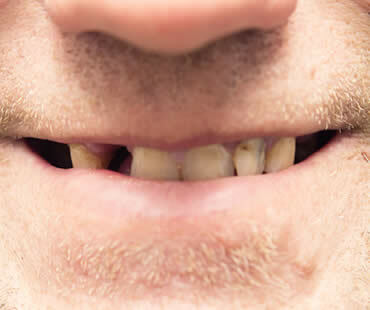 Gaps in your smile due to missing teeth affects the appearance and function of your mouth, also creating greater risk for tooth decay and tooth shifting. Some smile makeover choices for restoring missing teeth are dental implants, partial dentures, or bridges. The entire shape and look of your face can be improved with certain smile makeover techniques. Examples are oral maxillofacial surgery or orthodontics. Your cosmetic dentist can make suggestions and sometimes even create computer images to show you possible outcomes. The first impression you make on the world often starts with your smile. Dingy, dull, crooked or chipped teeth create the appearance of an “old” smile, making you look older than your actual years. Restoring your smile’s youthful look is an easy way to subtract years from the image you portray to the world. Thanks to advances in modern cosmetic dentistry, your smile can appear as young as you feel. Professional teeth whitening to improve the color of teeth that have been darkened by stains or discolored from age. Porcelain veneers and bonding to correct gaps, chips, and teeth with uneven lengths. 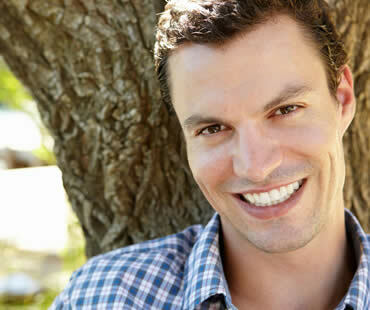 Veneers can also reshape teeth, restoring the youthful appearance created by longer teeth. Veneers can also be used to build up your back teeth to support the cheekbones, replacing the fullness lost with aging and giving your face the appearance of a “lift”. Orthodontia with either clear or traditional braces corrects the misalignment caused by teeth that shift as you age. If your desire is to look as youthful as you feel, cosmetic dentistry may be a perfect solution to address the problems of an aging smile. Many procedures can be completed in as little as one office visit, with little to no recovery time. Consult with a qualified cosmetic dentist to find out how you can achieve a younger, more perfect smile. Most people who bite their nails wish they didn’t do it. If you’re a nail biter, you probably know that it spreads germs and leaves your nails looking unattractive. But did you know that it can harm your teeth? Let’s find out the connection between nail biting and tooth damage, and learn some ways to stop this nasty habit. What does nail biting do to my teeth? Just like chewing on hard items like ice, nails are hard and put stress on your teeth when you bite down on them. With time, your teeth will weaken and your teeth can chip or break. Since nail biting is a repetitive habit, constant chewing on your teeth wears them down faster than they should. Your teeth also can become more sensitive when the enamel is worn down. Additionally, biting your nails can move your teeth out of place. Your gums are at risk too from the additional stress the nail biting puts on them, eventually leading to gum disease and even tooth loss. What if I wear braces? Braces already add pressure on your teeth, so nail biting can stress them even more. The roots of your teeth can be weakened, which leads to problems like tooth loss. Get a hobby that uses your hands, like video games, knitting, or painting. Occupy your mouth by chewing sugarless gum, sucking on mints, or eating carrot sticks. Add foods to your diet containing calcium and magnesium because they help repair and grow your nails. Cover your nails with tape, petroleum jelly, fake nails (for girls), or foul-tasting liquid. Get manicures to make your nails look nice, so you will be less inclined to bite them. Most people turn to mouthwash when they suspect their breath is bad and they want a quick boost. It’s true that mouthwash comes in handy for this purpose, but did you know that it offers other benefits too? Antiseptic and anti-plaque mouth rinses are intended to kill germs that cause gum disease, plaque, and bad breath. Swishing this type of mouthwash around your mouth after brushing has been shown to lower the bacteria levels, and therefore decrease your risks of the problems that bacteria can cause. It is especially helpful in senior adults or others who have trouble brushing and flossing their teeth. Rinsing with antiseptic mouthwash promotes natural healing of mouth and gum irritations, minor wounds, and canker sores. It removes debris that can irritate your mouth, and can also help reduce inflammations from dental and orthodontic appliances. 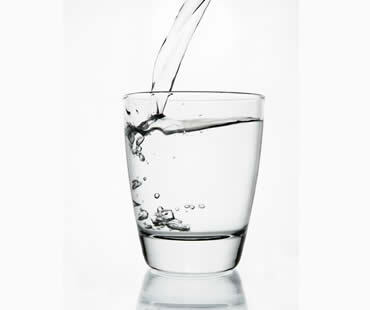 Some rinses contain fluoride, which helps prevent tooth decay and strengthen teeth. Studies have shown that using fluoride mouth rinses in addition to fluoride toothpaste gives you more protection against cavities than toothpaste alone. Fluoride mouth rinse is not suggested for kids under six years old because they might swallow it. Antiseptic mouth rinses have been shown to help reduce tooth pain, probably due to lowering the bacteria and inflammation in your mouth. Dentists sometimes prescribe special mouth rinses designed for various oral conditions. This may include gum disease, high risk of tooth decay, or dry mouth. Also, oral rinses may be prescribed after periodontal treatments or oral surgery. Many dentists suggest making dental rinses part of your oral hygiene routine, but remember that it’s only a supplement to brushing and flossing regularly. Getting back your ability to smile and eat with a complete set of teeth is one of the great benefits of dentures. To prevent infections, sores, or further tooth damage, it is important to maintain dentures properly. Here are some ways that dentists advise to keep your dentures in great condition. Rinse your dentures well after meals to remove food particles and avoid stains. Brush them daily with a soft toothbrush to remove plaque and deposits. Use a mild soap or product that your dentist recommends, but avoid harsh toothpaste or strong cleaners. Soak your dentures in water or cleaning solution when you are not wearing them, especially overnight. This helps keeps them from drying out or becoming misshapen. Do not use hot water. If you use a cleaning solution, rinse your dentures well before putting them back in your mouth. Avoid swallowing denture cleaning solution because it can cause stomach upset. Handle your dentures very carefully so that you don’t drop them or bend them. Clean them over a basin filled with water, so that if they fall they shouldn’t be damaged. Maintain regular checkups with your dentist to get both your mouth and your dentures examined. Most dentists recommend visits every six month for ideal results. See your dentist sooner if your dentures are not fitting well, are causing irritation, or have become loose. Dentures have been around a long time as a way to restore smiles plagued by missing teeth. 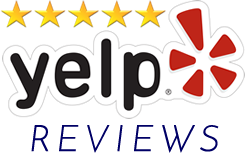 They provide a solution for people who want to smile, talk, and eat as normally as possible. Unfortunately, removable dentures aren’t without issues. They can become loose or shift, making it uncomfortable to eat and talk. Messy denture adhesives are bothersome and ineffective for some patients. Therefore, advancements in dental technology have developed the option of permanent dentures. Permanent, or fixed, dentures are suitable for patients missing one, two, or more teeth. 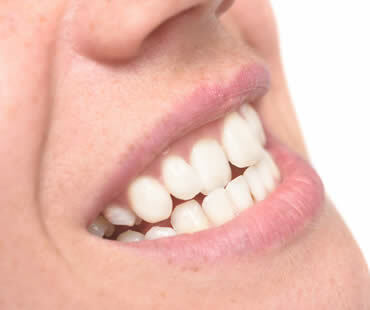 The appliance is made up of a row of crowns or artificial teeth, which are connected together and the framework is supported by dental implants. The implants act like natural tooth roots, and the permanent dentures create a bite similar to natural teeth. 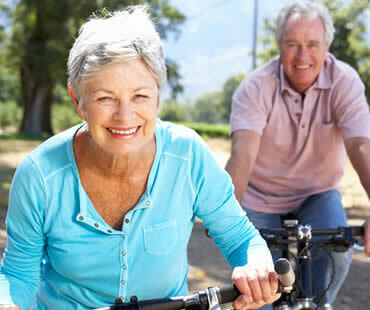 Fixed dentures definitely offers some advantages to removable ones. The need for messy adhesives is eliminated, and you don’t have to worry about loose or ill-fitting dentures affecting you. The force of your bite is also improved, so you can eat all kinds of foods without concern. Because a permanent upper denture doesn’t cover the roof of your mouth, your ability to taste and enjoy food is not sacrificed. This kind of denture stays in place for normal oral hygiene, so there are no special cleaning or soaking requirements. 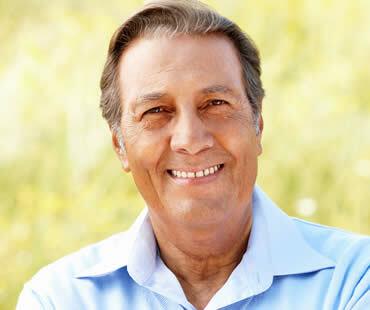 If properly maintained, permanent dentures can last for many years or even a lifetime. Permanent dentures are susceptible to oral problems like infection or inflammation because they are not removable. Also, it is possible that the crowns may require replacement in 10 to 15 years. Life can be full of frustrations, demands, deadlines, and inconveniences. For lots of people, stress is a way of life. 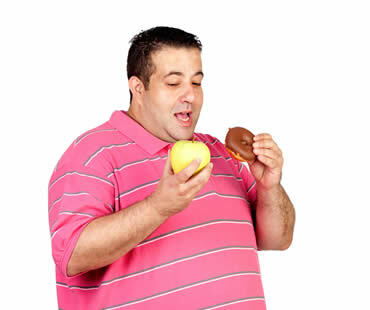 The problem is that when you’re constantly stressed out, your health can pay the price. There are many health conditions that are caused or worsen due to high stress levels, but did you know that your mouth may be affected in the form of teeth grinding? The condition of grinding or gnashing your teeth together is called bruxism, and often includes clenching your jaw. It commonly happens while sleeping, so that you may not even realize you’re doing it. Sometimes a sleeping partner hears it, or your dentist may recognize the signs of unusual wear on your teeth. What does my stress level have to do with it? Teeth grinding has been linked to stress and anxiety. Studies have shown that people who are stressed from daily life and don’t have adequate coping methods are more likely to grind their teeth. Experts say that both adults and children facing stress sometimes cope by grinding their teeth. How does teeth grinding affect me? Grinding your teeth has more negative effects than you might think. It often causes headaches, earaches, and sleep problems. It can cause chipped, loose, cracked, or sensitive teeth. Tooth enamel can suffer excessive wear, and gum tissue may be damaged. Teeth grinding also often causes a painful jaw disorder of the temporomadibular joint, commonly called TMJ. Your dentist may recommend wearing an over-the-counter or custom mouthguard at night, to protect your teeth from further damage. Medications usually are not helpful, although a muscle relaxant before bed may help prevent jaw clenching. The ideal treatment is to try to reduce or eliminate stress that may be contributing to your teeth grinding. Relaxation therapy, stress management, corrective exercises, and counseling are some of the options that dentists suggest to help you remedy the problem. Veneers are a great solution for many people who are unhappy with their smiles and want a permanent improvement. These thin porcelain shells are bonded to the surface of teeth to make the smile more appealing. You and your dentist can choose the shade you prefer, and a minimal amount of preparation is required before attaching the veneers. Your real teeth may look unhealthy and damaged, but covering them with veneers gives them a healthy glow of a well-cared-for smile. Veneers look very natural, because the porcelain material is translucent and offers a glassy appearance. Porcelain resists stains so your smile will stay as white and bright as the day you got the veneers. Veneers last anywhere from ten years to a lifetime, depending on the quality of the application and your proper maintenance of them afterwards. There is no special care required other than your usual brushing and flossing routine. Veneers can increase your self-esteem, since you can feel confident that your smile is the best it’s ever been. 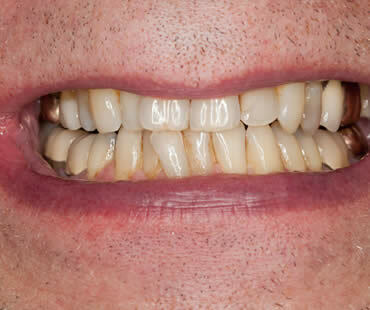 For people who don’t feel confident about showing their teeth when smiling, dental veneers provide a great way to restore self-esteem and quickly create beautiful smiles. No longer only for the rich and famous, the secret of transforming smiles with veneers is out for everyone to enjoy the benefits. Veneers are thin shells that go over the front surfaces of your teeth to hide imperfections. They are customized just for you so that they look very natural and appealing. Veneers cover problems like stained, chipped, crooked, or misshapen teeth. The most common materials that veneers are made from are composite or porcelain. Here are the details about each of these types of veneers. Whichever type of dental veneers you might select, chances are good that you will be glad you chose to restore your smile in this way. People won’t even realize that underneath the veneers you have crooked, discolored, uneven, or chipped teeth. Your secret will be safe, thanks to the technology of dental veneers.